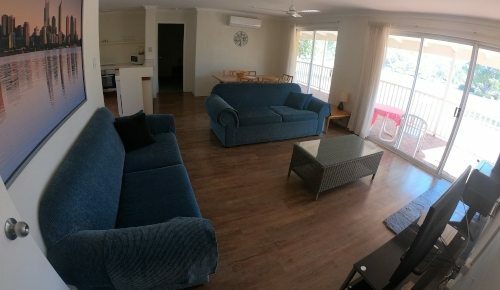 Our two bedroom Apartments and three bedroom Villas offer a choice of Lake, Garden or River views and are set not far from the banks of the Murray River. The Apartments and Villas have fully equipped kitchens including a dishwasher, full size fridge, oven and cooktop and microwave. The apartments are fitted with a washer and dryer and the villas have access to a coin operated laundry. All rooms have reverse cycle air conditioning or ceiling fans. Scroll down to view our selection of rooms. 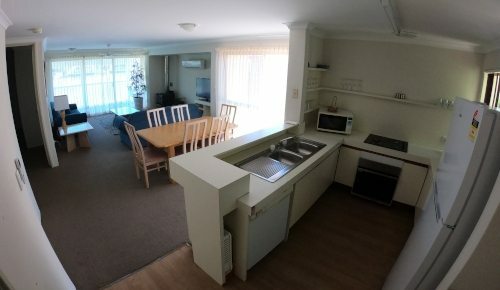 To make a booking click the book now button or email our team at lakesideapartments@westnet.com.au alternatively you can call our team on +08 9537 7634 to book directly with us.